You are here: Home / Frugal Tips / Is Toys R Us going Bankrupt? Is Toys R Us going Bankrupt? We are almost at the busiest time of the year. 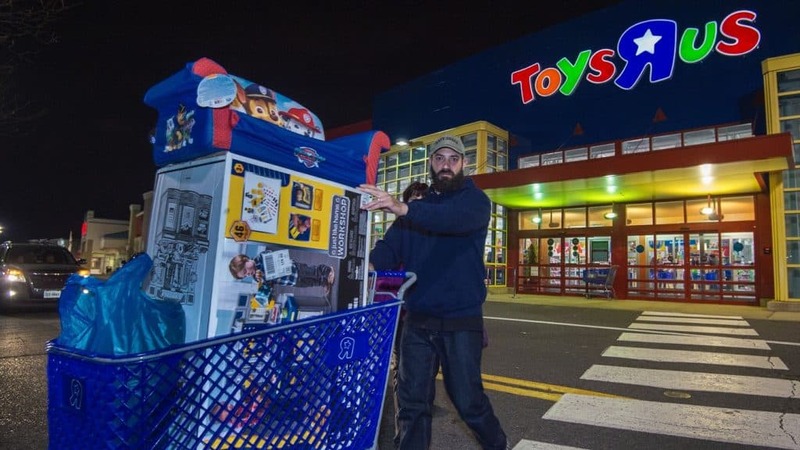 During the holiday season, many retailers earn nearly half of their annual revenue, and a time of year that is particularly lucrative for the giant toy seller. Toys R Us, facing imminent deadlines to pay off hundreds of millions in debt, said Monday that it has filed for Chapter 11 bankruptcy protection. I’m planning on cashing in all my Gift Cards for Toys R Us ASAP!